STEDI LED & DRL Fog Light upgrade to suit both past and present Ironman bull bars. 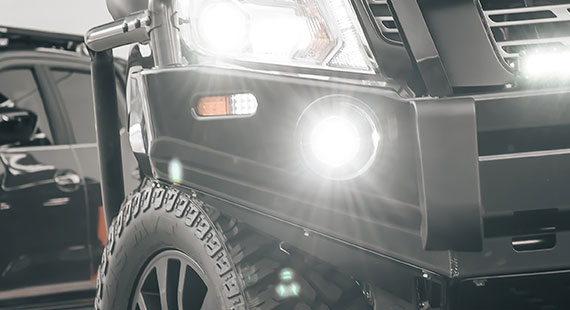 STEDI's LED fog light with built in DRL is designed to suit Ironman 4x4 & some MCC & Dobinson Bull bars. 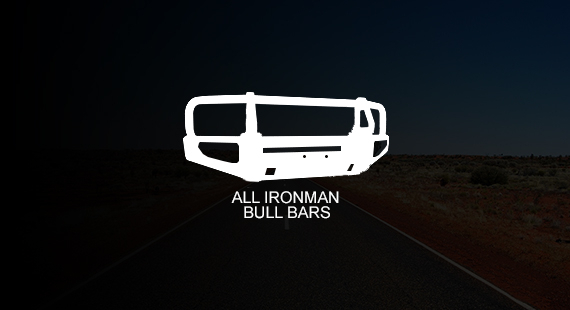 Fits 100% of all Ironman bull bars that come included with a standard fog light. We've made the upgrade a true DIY. 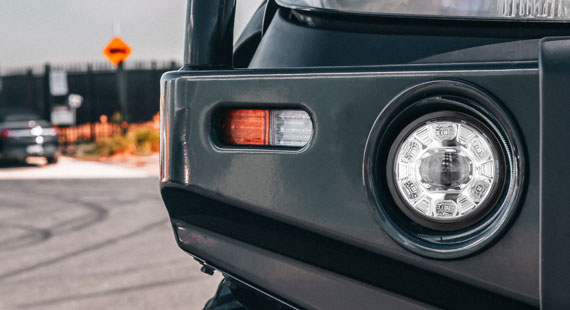 The LED fog beam is designed to plug into the existing connectors for the stock fog lights and each assembly includes all necessary connectors, rubber seals, and pigtails for a plug n play install. STEDI's LED & DRL retrofit kit comes included with an intelligent DRL control module that makes activating and deactivating a breeze. 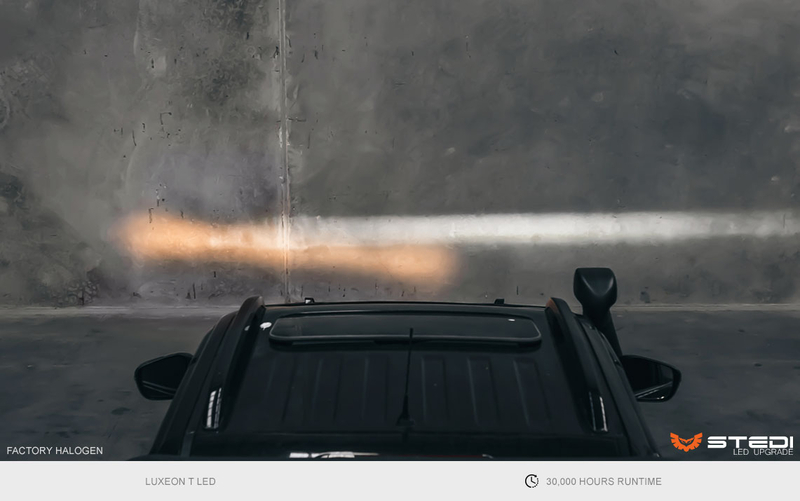 When the vehicles headlights are on you can either select for the DRL dim down to 50% brightness or turn off entirely. The high performance LED in the STEDI FOG & DRL upgrade not only substantially increase brightness, but the projector based optics perfectly distributes that brightness for a clean ultra-wide beam. Also fits some Dobinson bull bars with 110mm diameter fog light. STEDI Designed & Manufactured: This product is not endorsed by, directly affiliated with MCC, Dobinson or Ironman. All product and company names are the registered trademarks of their original owners. The use of any trade name or trademark is for compatibility and reference purposes only and does not imply any association with the trademark holder of their product brand.